YES, but it requires a great willpower and great dedication. I'm not saying that the Microsoft Official Courseware (MOC) is useless on the contrary when attending a MOC you have access to training + documentation + laboratories and a trainer that responds to any questions you have and is present to help you. By self-study you do not have access to any trainer in person but we can count on technical communities, social network and friends to take some questions but may not be immediately available. I passed the exam 70-70-532 532 and for self-study but I lost many hours of preparation. Despite not attending any MOC had some monetary costs. Nothing is free. 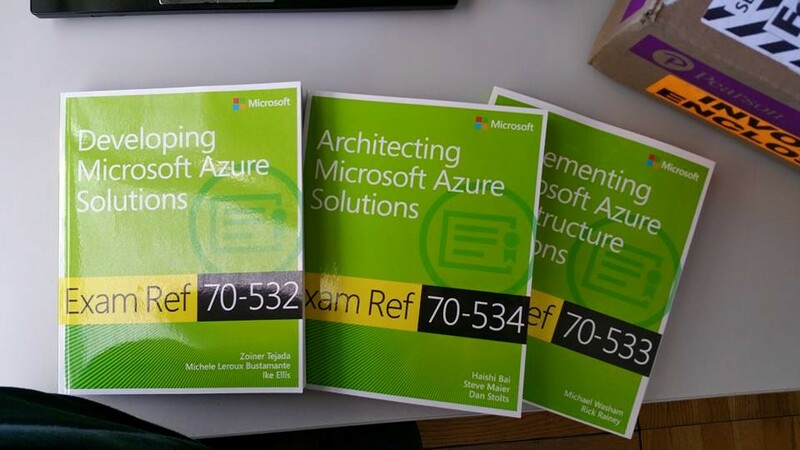 In the exam 70-532 I used various methods of preparation Labs, books, videos, several trials of Azure and my notes. 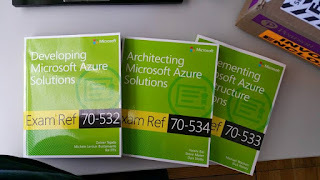 I bought the three books of Azure Exam certification Ref. but with the upgrade in October/November 2016 is not recommend buying them because they're completely out of date. 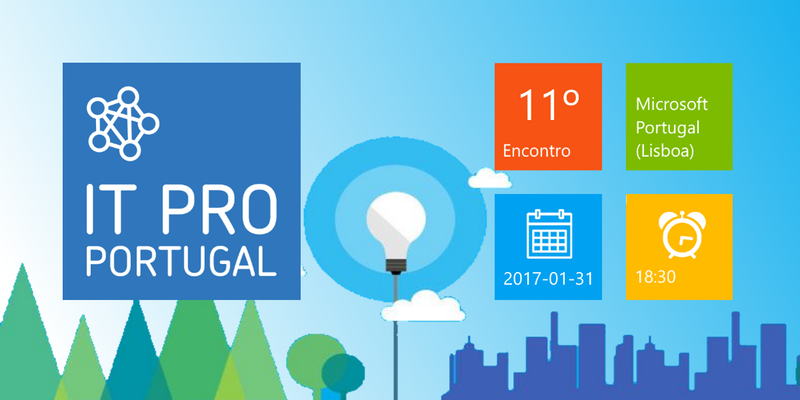 The practical part is very important can mount a lab on your own computer or on virtual machines what allows practice with Azure services. The exercises of the MOC are available for free at https://www.microsoft.com/en-us/learning/companion-moc.aspx. I used the Azure virtual machines to do the exercises which allow to have the advantage in that could let the machine always on and maintain the State of the exercises and not only. 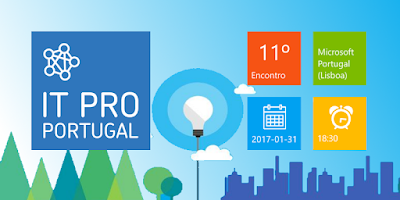 During 4 months you can make your free labs in Azure I explain how can test the Azure for free in http://blog.pt.rramoscabral.com/p/azure-trial.html. Also used videos/videos of Pluralsight, CBT Nuggets, AMM, Channel 9 and Ignite. About Pluralsight and CBT Nuggets I used the trial for a week at the same time not just attention is required to cancel the trial before the end of the trial period. Only has the problem of not being able to use CBT Nuggets or Pluralsight in the next certifications. In the case of Pluralsight for a developer tests or 70-534 can get access to the videos during 3 months. I made my own notes through the book + video + Azure documentation. I have no problem saying that I failed the first Microsoft exam due to overconfidence. So I had to change the method of self-study and be even more dedicated. There is no glory without sacrifice. I tried the practice tests from Measureup and heartily recommend. These tests does not include the official exam questions the questions are based on content and each question has the full explanation and links to Microsoft's documentation. This kind of tests is great for testing the level of knowledge. • Fifth, trust yourselves to make a study plan if you can't make a plan first schedule your exam and so has a deadline and an obligation to fulfill. If you think you're not ready you can always reschedule with 24 hours in advance of the date of appointment. With the change of the method of study I managed to pass the exam. Not all methods work with all people, it is necessary to create our own method of study. The length of time is also not equal for all, I recommend you practice a lot in Azure and use the trials available. 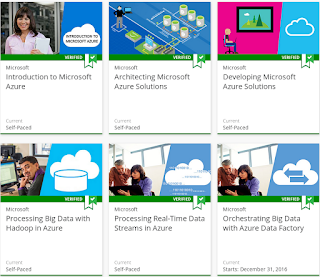 Besides this all now have access to a virtual course Developing Microsoft Azure Solutions in EDX (https://www.edx.org/course/developing-microsoft-azure-solutions-microsoft-dev233) when I prepared for the exam this Edx course did not yet exist. For this test I used the same method of study but how could no longer use Pluralsight, CBT Nuggets I used the Opsgility. The Opsgility also have a trial but with a difference that includes Labs that we can do in azure and is excellent for certification Azure, Office and Sharepoint. I continued to use the Ignite videos and Channel 9. I went back to using a virtual machine in the Azure to do my lab so all files, documentation, were a second disc of data for later download. But not everything worked in conditions had some problems and had to redeploy and change the size to solve some of the problems. Also I used the practical tests of Measureup and the offline version to be able to test my knowledge without requiring Internet access. The offline version also gives access to online version are 2 for 1. In the plan of study usually insert all modules and content into a text file. In the following example is a part of the plan with the Opsgility videos. When I view the videos marked with X. To finish if they wish to do for self study is necessary to have a great dedication can take three months or more but should not give up. When a scan is a joy as great as doing the best Prize in the world. Which means that all the work I had gave thefts if you don't pass don't stay unmotivated I I spent the first I just disappoint doesn't mean you've given up. There are several groups and communities that can help even the Microsoft Most Valuable Professional (MVP) in which they can help search in https://mvp.microsoft.com/en-us/MvpSearch . You are specializes in database administration and Data Warehouse implementation. Until 31 January 2017 has the chance to make these two exams free betas. There is a limited amount of seats. These examinations are beta, which means that is your final score takes time, please be patient! New Exams for Data Scientists: Beta Testers Needed! There are 300 seats for the beta exam 70-773. This means you can take the exam for free!! BUT... the seats are limited to first come, first served basis. The registration for now can only be made by phone using the contact details for customer services at Pearson Vue at http://www.pearsonvue.com/microsoft/contact/. You need to inform the voucher code ' PPCABD773MM ' when prompted for payment to take it for free and its MS IS not the MS ID. Before register search the exam centre where you wish to take the exam in http://www.pearsonvue.com/microsoft/gov/also can make in your home or office more information at https://www.microsoft.com/en-us/learning/online-proctored-exams.aspx.